​Members of the Mi'kmaq community are trying to revive a tradition that has been lost for generations. Members of the Mi'kmaq community are trying to revive a tradition in Prince Edward Island that has been lost for generations. 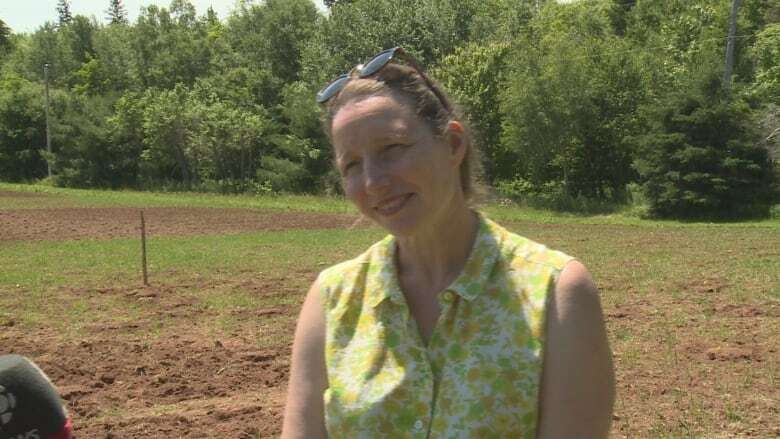 The Three Sisters Teaching and Knowledge Garden at the Sweet Clover Farm in Valleyfield, P.E.I., is a community project involving the planting of flint corn, beans and squash — what the Mi'kmaq call the "three sisters." John Doran, one of the project's organizers, said the garden is a way of returning a piece of cultural heritage to the Mi'kmaq community. "I think it's one way that we as Mi'kmaq people ... can reclaim what's really ours," said Doran, an assistant professor of Indigenous studies at UPEI. The land for the garden was donated by Gary Clausheide of Sweet Clover Farm. 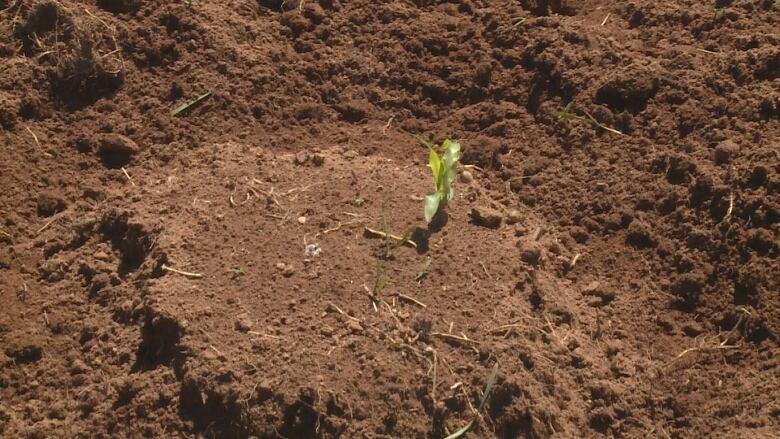 Doran said each plant plays a part in helping its sisters thrive. "Corn ... takes nitrogen from the ground, so the beans are planted with it ... and the beans fix the nitrogen in the ground," he said. 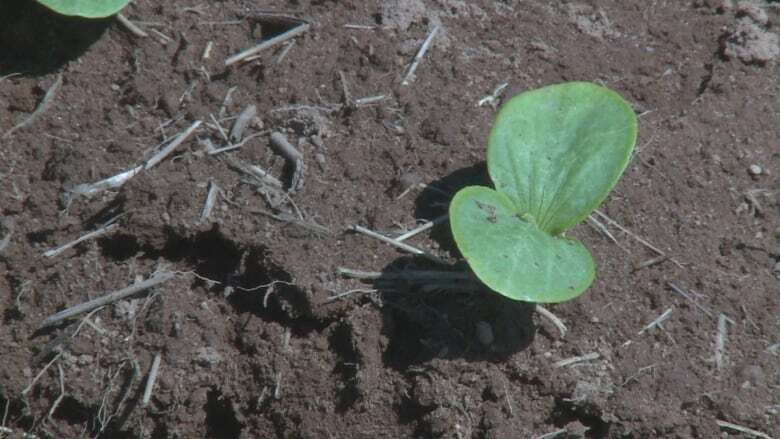 "The squash leaves help keep in the moisture and also help, I hope, prevent a lot of the weeds." Doran said similar gardens thrive up and down the east coast of the Americas, though not everyone is aware of their cultural significance. "There are Mik'maq people today who don't even know that we grew corn," he said. "So this is part of what we're trying to do, is bring it back." 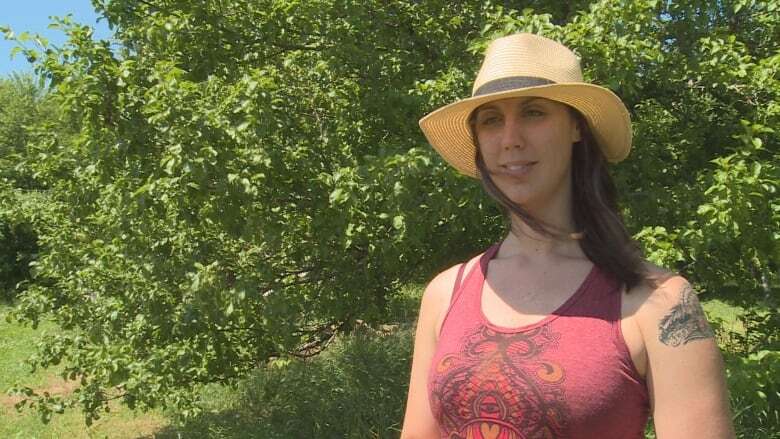 Jenna Burke, an Aboriginal student mentor at the Mawi'omi Student Centre at UPEI, had never gardened before and initially envisioned her role with the project as administrative. That changed, however, as she learned about the garden. "I felt it was important for me to be here and to actually be working the soil and helping them grow," she said. A ceremony is planned for Sunday at the garden to celebrate the garden's early success. "To me it's a very proud moment," said Burke. "There's just a lot of teaching and learning and revival of culture that we can do through just planting seeds. Something that we've always done and almost was lost." The plan this year is to grow crops for the purpose of harvesting seeds and starting a seed bank to provide community members with the opportunity to grow their own gardens next year. Lyndsay Moffatt, a colleague of Doran's at UPEI, has been helping with some of the planting and maintenance at the garden. She said she was drawn to the project because of what it represents. "John [Doran] has got a vision that I think is a beautiful vision in terms of growing corn for seed and then passing the seed back to the community so that people can take it away and grow it for themselves," she said. "I think that's a beautiful way of thinking about creating a sustainable future and a self-sufficiency that I think people would appreciate." Doran, who's been working on getting a garden like this started for several years, said he's happy the project is coming to fruition. "This is our land…. We never ceded any of it. This isn't a reserve. All of P.E.I. belongs to Mi'kmaq people and what we're doing today is reclaiming our diet, part of our heritage," he said. "Working, I think, to benefit our health. To rebuild our community. All of these things and more."